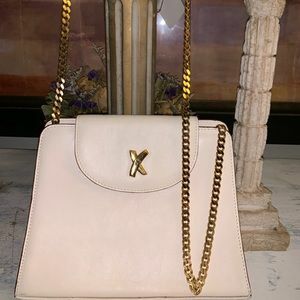 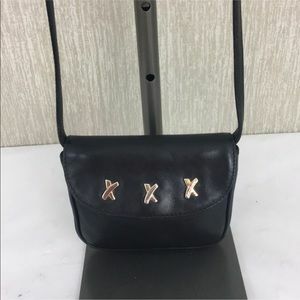 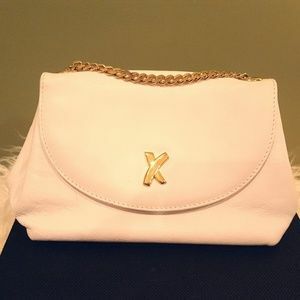 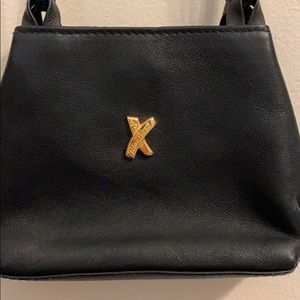 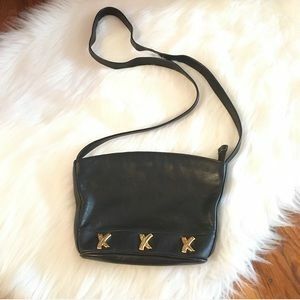 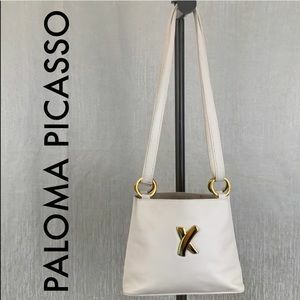 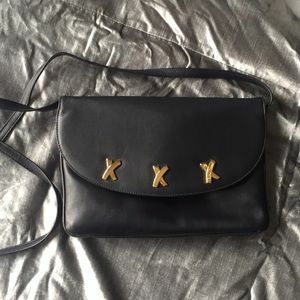 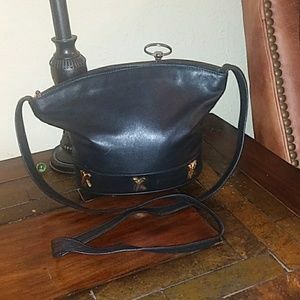 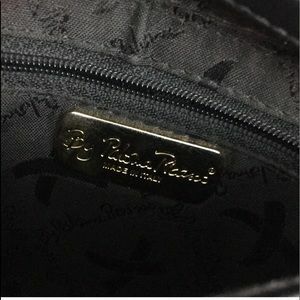 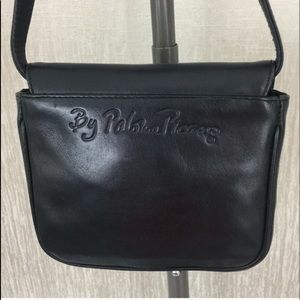 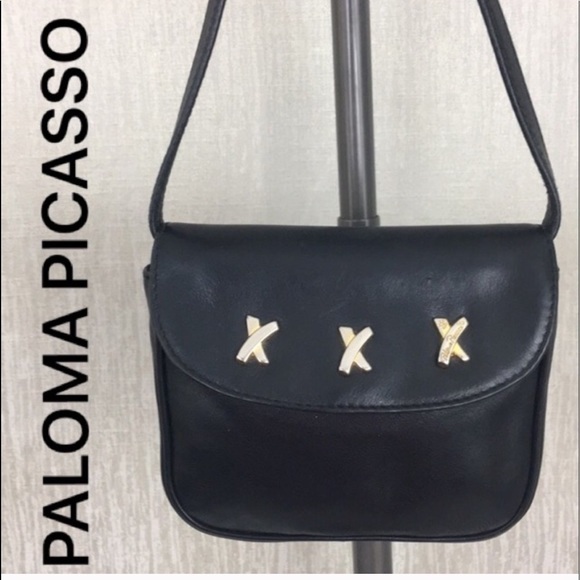 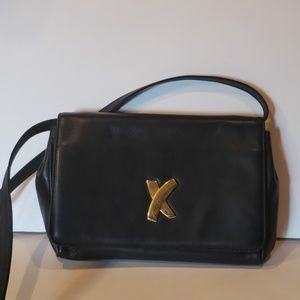 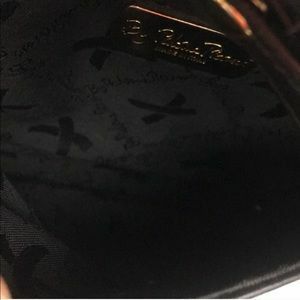 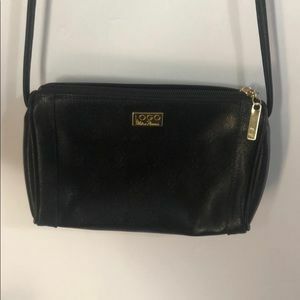 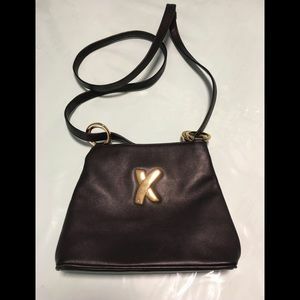 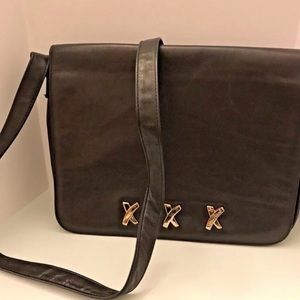 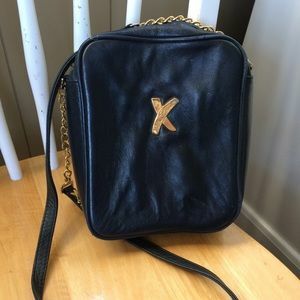 👑PALOMA PICASSO VINTAGE CROSSBODY 💯AUTHENTIC ! 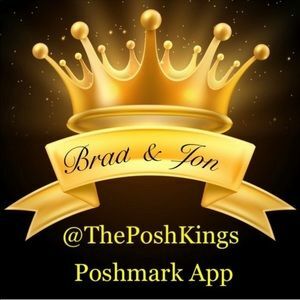 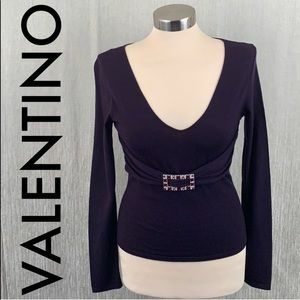 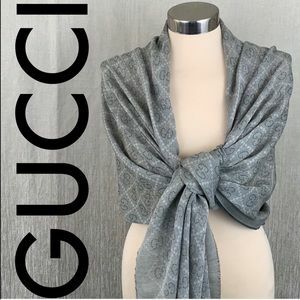 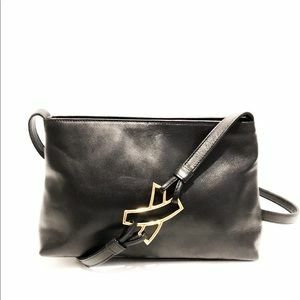 STUNNING AND STYLISH ALWAYS ON TREND! 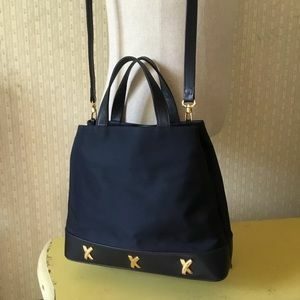 WHAT A LOVELY BAG. 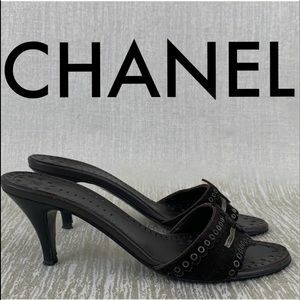 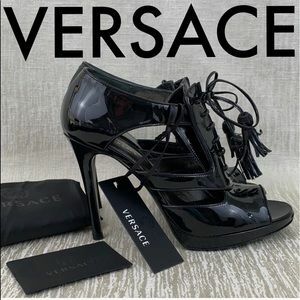 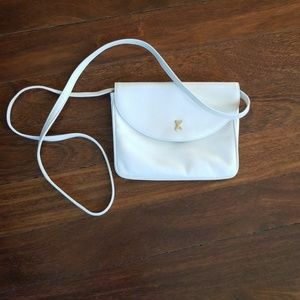 PURCHASED BY MY MOTHER AT SAKS FIFTH AVENUE IN NYC. 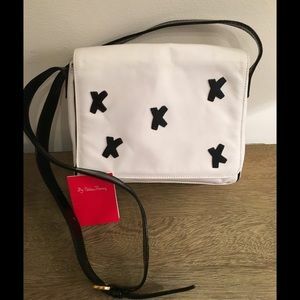 THE BAG HAS A MAGNETIC CLOSURE. 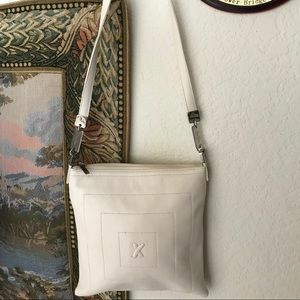 INSIDE THE MAIN COMPARTMENT IS A ZIP TOP WALL POCKET. 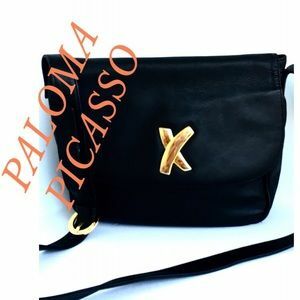 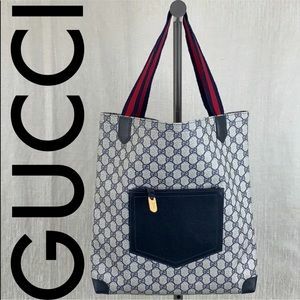 THE BAG MEASURES 6 INCHES WIDE BY 5 INCHES TALL. 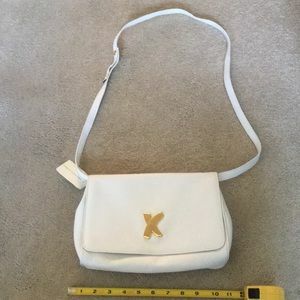 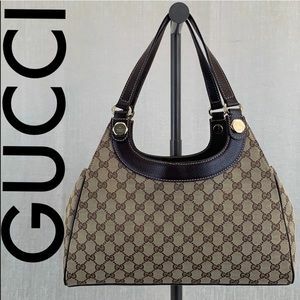 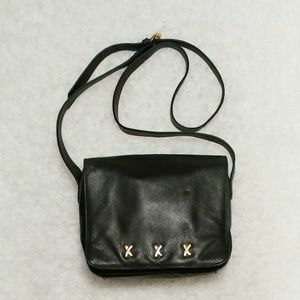 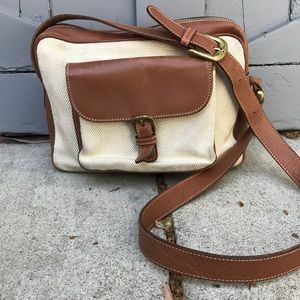 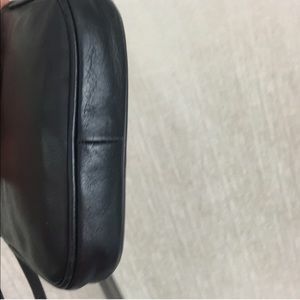 THE CROSSBODY STRAP IS 46 INCHES LONG. 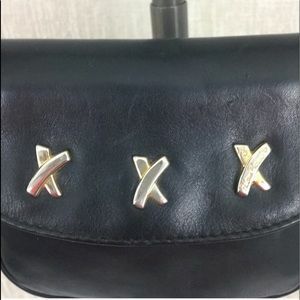 THE BAG HAS SOME METAL FADE. 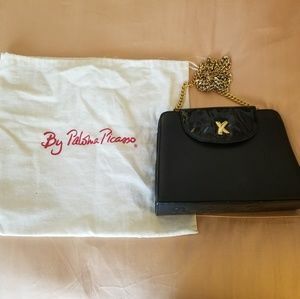 OVERALL THE BAG IS TRULY STUNNING!